Why can’t I see my school's profile/account? 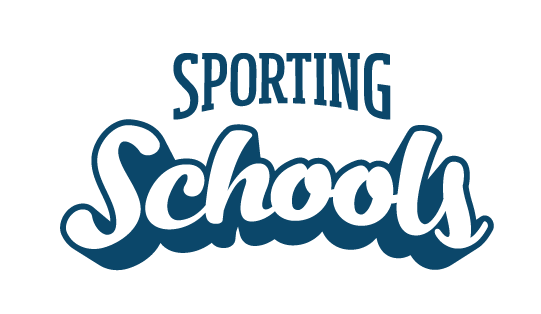 Can an Out of School Hours Care Service (OSHCS) or home school participate in Sporting Schools? Can secondary/high schools participate in Sporting Schools?